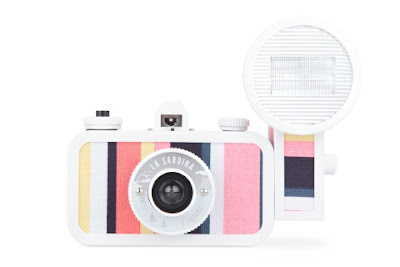 I used to tote around a camera in my purse at all times but my recent addictions to Instagram and Facebook have me leaving behind my digital camera and solely using my I phone for all picture taking. I have to admit, my photos generally come out better too. I could never get the settings quite right on any camera I have ever owned and usually wound up frustrated and left with a crappy photo. 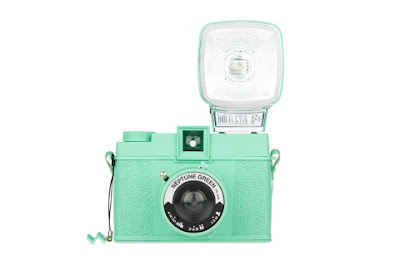 However this all may change due to the super stylish camera's and camera straps I have recently stumbled upon in my searches for all things fabulous. 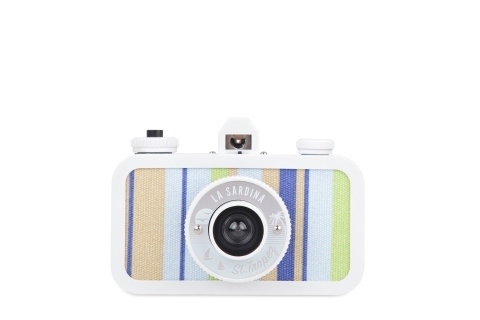 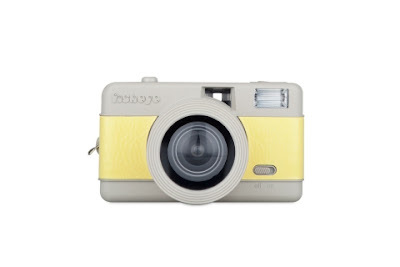 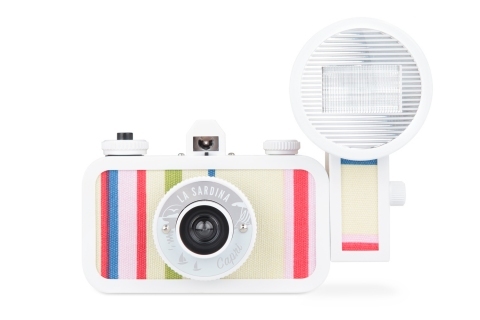 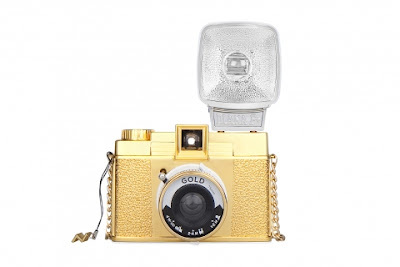 I can't even stand how adorable these striped retro inspired cameras are and for around $100! 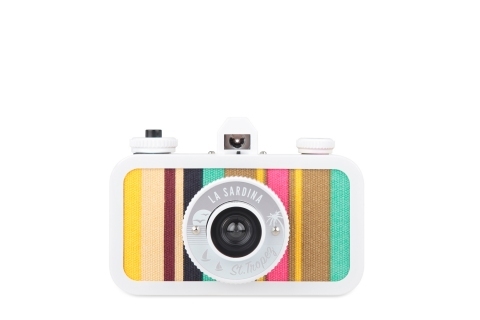 The neon stripe reminds me of the Clare Vivier clutches I featured on "word to your mother post". 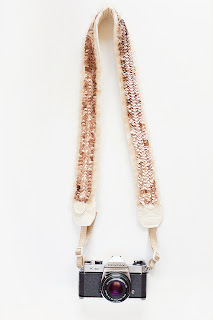 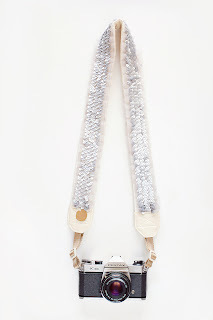 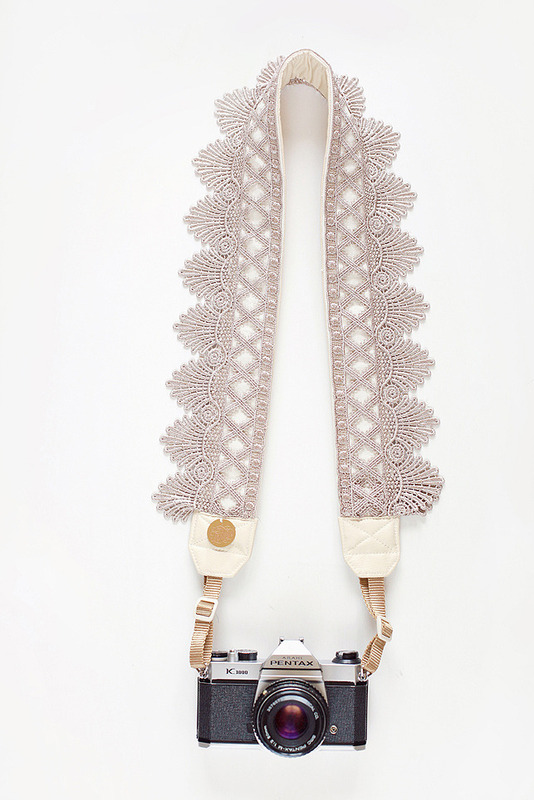 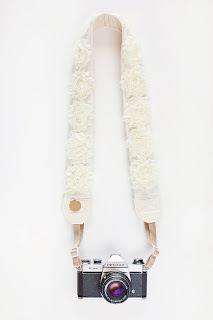 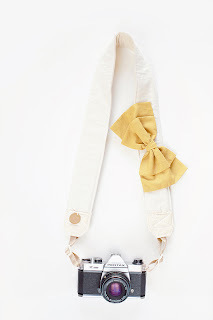 Then the icing on the cake was the sequin camera strap, this just might make looking like a tourist chic again! These are totally fabulous - such great finds! I have a fisheye camera, but it is definitely not as fun and colorful as these are! 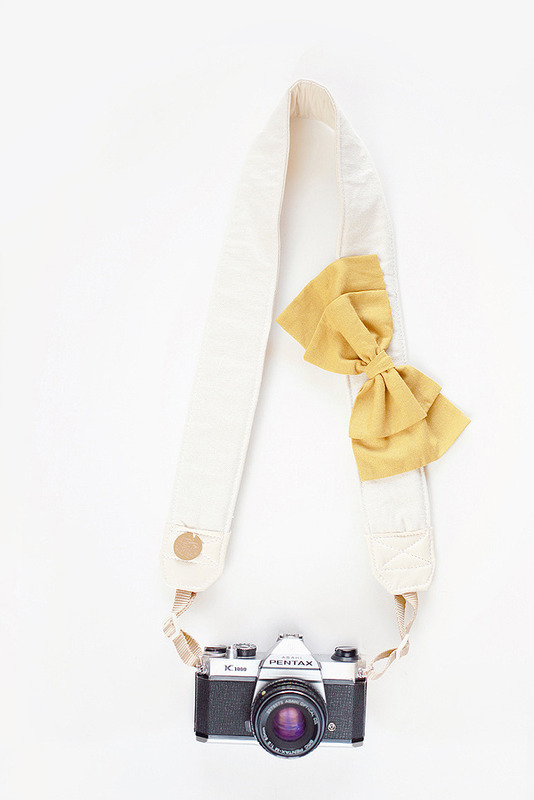 Perhaps I'll have to spruce it up with a fun camera strap! 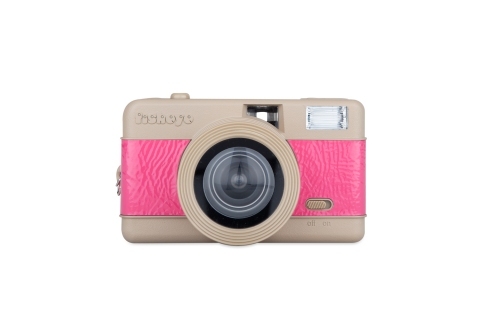 Do share a photo if you get - xo!